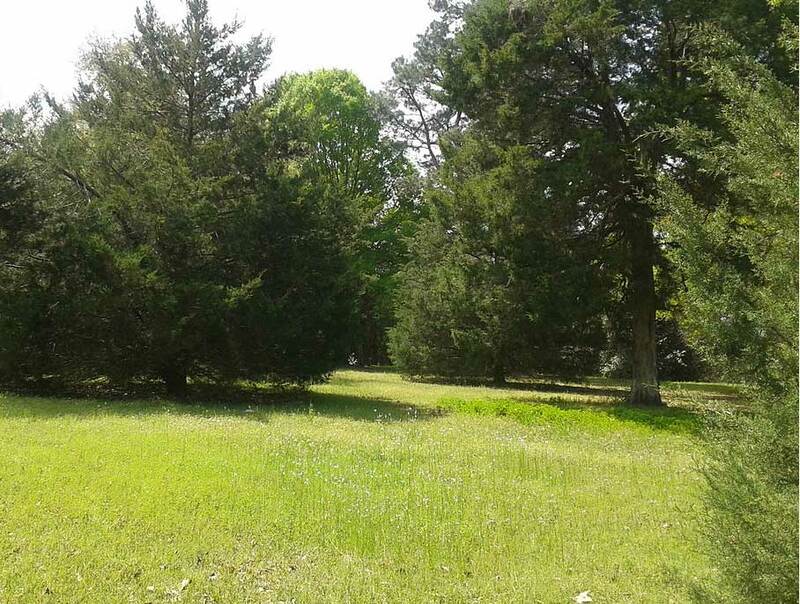 General Greene's last battle of the year took place at Eutaw Springs. There the Americans attacked the British, who were able to counterattack and repulse the Americans. The British however were too weak to continue and were forced to withdraw. Greene fought one last battle with the British. On September 7th, Greene met up with a British force of 2,000 men at Eutaw Springs, fifty miles North of Charleston. Commanding the British was General Alexander Stewart, replacing General Rowdan who had returned to England. Steward arrayed his men in a long line awaiting the American forces. Greene placed his militia in the first row with the Continental soldiers behind. The militia performed well in the first moments of the battle, getting off a few shots before falling back. The Continental Army successfully pushed the British forward and was on the verge of a major victory. At the last moment the British managed to rally their troops, thanks to the successful defensive efforts of their fourteenth regiment, led by Major John Marjoribanks. His defense broke the American advance and forced the Americans to call off the attack. Both sides were bloodied, but the British suffered the highest losses (866 men). The British had no choice but to retreat back to Charleston. In the course of the year the British saw their Southern strategy fall apart. Cornwalis had hoped to dominate the South, and force them out of the war. A year later British forces were confined to Charleston and Savannah.